The Labrador Retriever is currently the most popular dog in the United States. One reason for that popularity is the amazing versatility of the breed. Labradors excel as guide dogs, in the show, obedience, rally, and agility rings, as therapy animals, as hunting companions, in search and rescue work, and of course, as family pets. 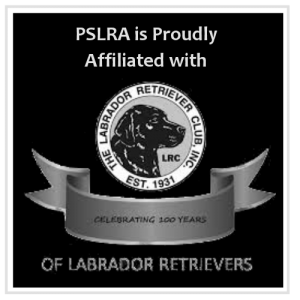 Labrador Retrievers are friendly, loving, energetic dogs who make wonderful family members. One reason that Labradors adapt so well in households is their background as duck hunting dogs. When used for duck hunting, a Lab is expected to stay quietly in a duck blind for long periods of time, followed by a short burst of vigorous activity as he plunges into the water and retrieves the ducks. Then he returns for another long, quiet wait in the duck blind. This means that Labradors can be perfectly happy spending long, quiet hours in the house, as long as they are provided with several short periods of very active play. Because they love to retrieve, fifteen minutes of chasing a tennis ball or a plastic retrieving bumper can provide them with suitable energy release. They also love to hike, jog, and run with their owners. A short walk around the block will not provide enough exercise for a Labrador. Common sense should be used when exercising your dog, especially in extreme temperature conditions. Labradors are very people-oriented dogs and are happiest when they are with their families. 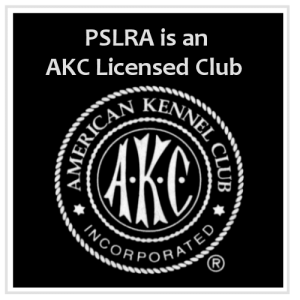 They do not adapt well to being outside-only dogs, and tend to develop unfortunate behaviors such as barking, digging, destructive chewing, and landscape rearrangement when they are left alone for long periods of time outside. They are not guard dogs, although most will provide acceptable alarm barking when needed. Aggressive behavior is a serious temperament fault in a Lab. Labradors are low-maintenance dogs. The only time a bath is needed is when they have encountered a skunk or rolled in something unspeakable! Weekly brushing with a slicker brush will keep their coats clean and shining. Frequent bathing will remove the natural oils from a Labrador’s coat and can result in a variety of skin problems. Labradors shed their heavy winter coat in the spring, and owners can expect to find moderate shedding throughout the year. Labradors come in three colors: black, yellow, and chocolate. There is no such thing as a “golden,” a “brown” or a “silver” Labrador. Also, there is no difference in personality, temperament, or activity level among the three colors. All three colors may occur in the same litter of puppies. Labrador pups love to chew and can be quite destructive unless provided with a constant supply of chew toys. They are very slow to mature and are mentally and physically puppies until well over two years of age, regardless of their size. Both sexes make good pets. In general, male Labs are more dependent and love to stay close to their owners, while females are a bit more independent. In the United States, there are two types of Labradors, field trial lines and show lines. Dogs from field trial lines tend to be taller and more slender than the “English” show type. These field trial dogs often have a strong drive to retrieve and may have more energy than the typical family is prepared to handle. 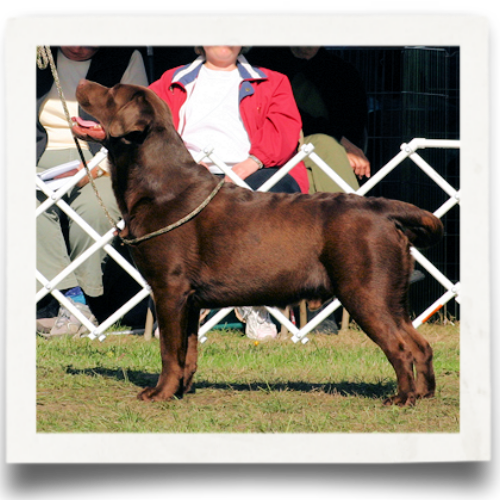 A Lab from show lines may make an enthusiastic and successful hunting dog. Conversely, when attention is paid to conformation, hunting dogs can be shown. Many Labs fall somewhere between these two types and make excellent pets as long as they are given basic obedience training. The importance of obedience training cannot be emphasized too much. Most Labs are highly food-motivated, and training can usually be accomplished without the need for harsh corrections. Labradors are very intelligent dogs, and given appropriate guidelines for behavior, they can adapt to almost any living situation. An untrained Labrador is an unmitigated disaster! A well-mannered Labrador, however, can be a welcome addition to almost any family.